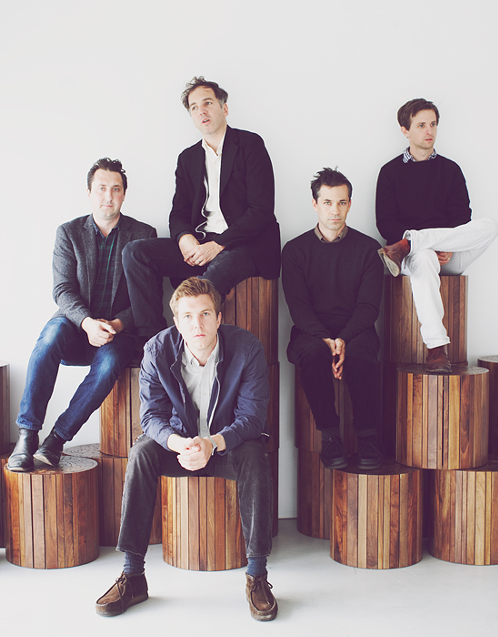 For Walkmen fans, don’t expect a replica of the breakneck pace and howl of "The Rat." But do expect the signature combination of grit and vulnerability that Leithauser has perfected over the years. His lithe voice can convey scorn and aggression in a raw-throated delivery, but also softens to allow the pathos to seep through the cracks in the bravado. In "Black Hours," Leithauser slows it down, smoothing his voice into a dark, hypnotic croon that draws us in while warning us to keep our distance. The Walkmen may be retired, but its lead singer definitely (and thankfully) is not. When I left the safety of suburbia for the mean streets of New York, the Walkmen’s “We’ve Been Had” was my anthem. The song (from the band’s 2002 debut album) sounds off-kilter, which was how I felt. The piano intro — jangly and slightly out-of-tune, like a vintage upright — is diced up by percussion. The melody stumbles drunkenly up and down the scale. The lyrics are ironic, disaffected: I’m a modern guy, I don’t care much for the go-go or the retro image … We’ve been had, you say it’s over, somehow it got easy to laugh out loud. 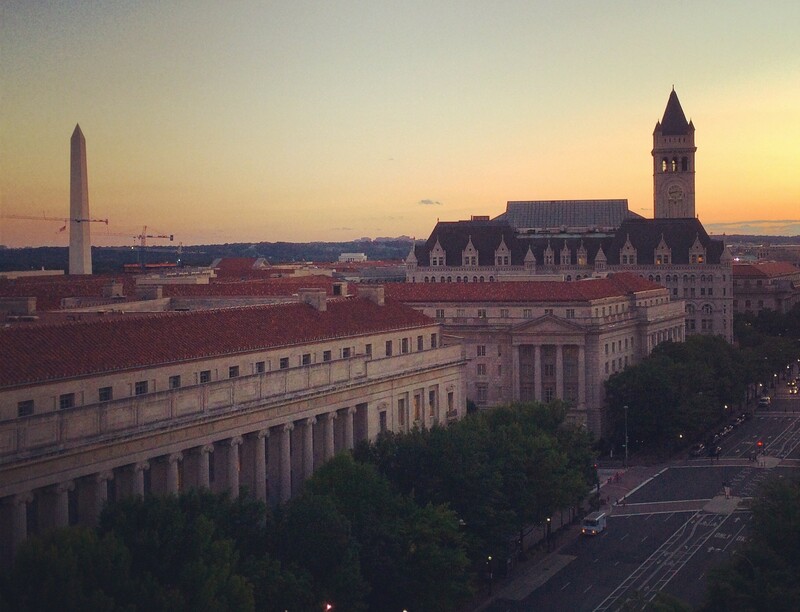 The elements feel jarring when they first collide, but somehow everything coalesces in a way that is just right, just like the cacophony of the city. 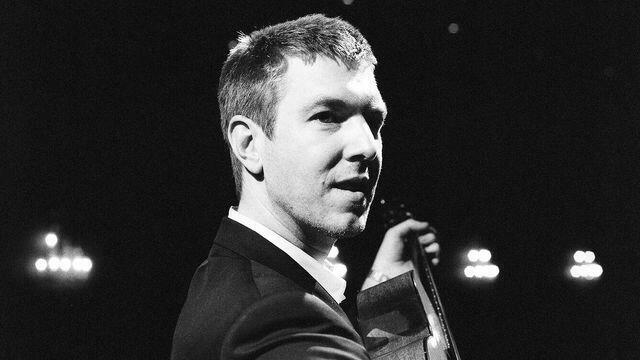 In his solo debut, Walkmen frontman Hamilton Leithauser explores a range of influences, fusing the cool moodiness of ’50s-era Sinatra with flavors of jazz, folk rock, and indie pop. If that strikes you as discordant, just listen to Leithauser work his musical alchemy. For Walkmen fans, don’t expect a replica of the breakneck pace and howl of “The Rat.” But do expect the signature combination of grit and vulnerability that Leithauser has perfected over the years. His lithe voice can convey scorn and aggression in a raw-throated delivery, but also softens to allow the pathos to seep through the cracks in the bravado. In “Black Hours,” Leithauser slows it down, smoothing his voice into a dark, hypnotic croon that draws us in while warning us to keep our distance.